Our past can be found in every model. from 12 till 16 o'clock on weekdays. 09. November 2018. – 29. December 2018. 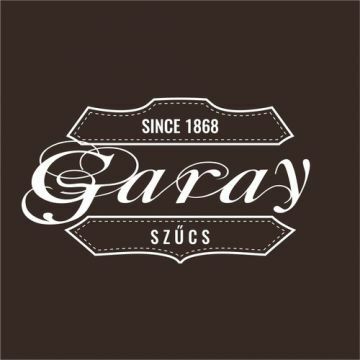 Welcome to the website of Garay Szűcs Kft.! 2018. november 09 – 2018. december 29. 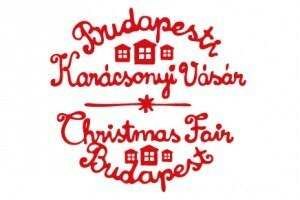 Annually, the Budapest Christmas Fair on the Vörösmarty Square requires a great deal of preparation and hard work. It is a serious challenge for me and for the other craftsmen. Visitors come from all over the world to have a look at the Hungarian craft works. In our family, processing the lambskin is a five-generation tradition as it has been handed down from father to son continuously. Our first written record about the furrier profession was made in 1868. It was a license to my great-father György Garay for independent working as furrier-assistant. 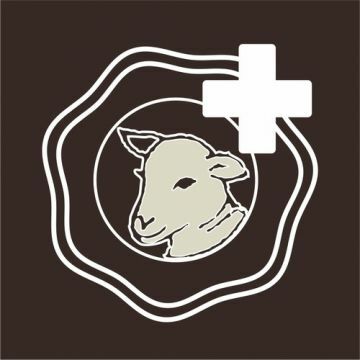 Creating the concept of our firm it was an important aspect to get inspiration from the hundred years old traditional lambskin garments style. from 12 till 16 o’clock on weekdays. 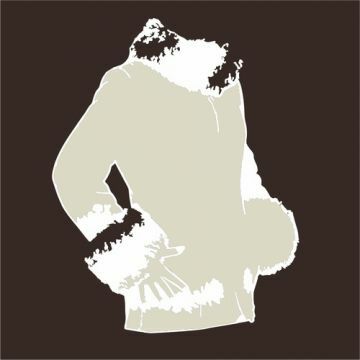 Lambskin coats are the most sophisticated items as they require high proficiency. There are many old style, classical shaped coats that never go out of fashion. We try to transfer these features into the coats with youthful lightness. Therefore, we were able to create a special design of our collection that achieved success as customers visit us from all over the world. The Budapest Christmas Fair 2015 was successful. 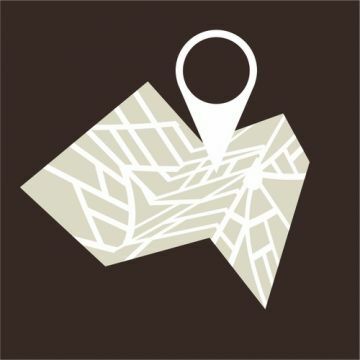 Please, before using this website read the informations about how cookies are used on our website!